Following up on May 11's "Watch Out Elon: "Anheuser-Busch just bought 800 fuel cell Nikola trucks" (TSLA; NEL:Oslo)". This go-anywhere vehicle goes on sale next year. FLAT ROCK, MICH.—If I were to tell you about an electric vehicle with 125kWh of batteries, 590hp (440kW), and a 0-60mph time of 3.5 seconds, you'd probably think "Tesla." But this EV is something a little more esoteric and one that can go places a Tesla would fear to tread. 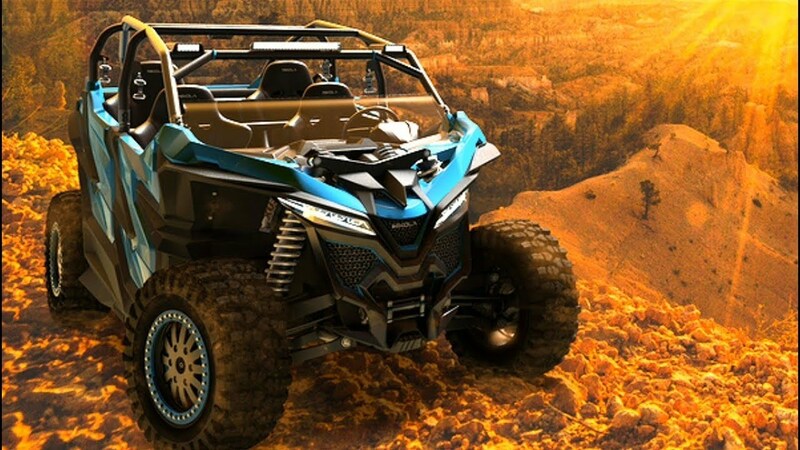 It's called the Nikola NZT, and it's a UTV, or utility task vehicle; think ATV but with four seats, pedals, and a steering wheel. The vehicle is still in development—Nikola is targeting next year as the on-sale date—but it was one of the highlights we saw showcased at the Bosch Mobility Experience USA event this week. You might be more familiar with Nikola for its heavy-duty fuel cell trucks; Anheuser-Busch recently placed an order for 800 of those, and the company is embroiled in a lawsuit with Tesla over the latter's electric Semi, which Nikola claims infringes its patents. Like Tesla, Nikola uses Bosch components in its vehicles, although in this case the relationship is quite a close one, with the tier 1 supplier being deeply involved in the development of both the long-haul truck as well as the NZT.